Estate agency Butcher Residential has agreed to sponsor Penistone and District Riding Club. 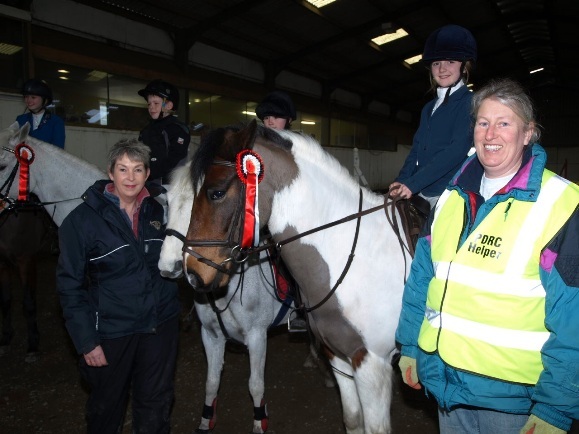 The riding club, which doesn’t have a regular base and meets at equestrian sites across the wider Penistone area, will use the sponsorship to fund additional competitions and support the social aspect of the club which was founded in 1977. Pat Haisman, a committee member of Penistone and District Riding Club, said: “It’s very generous of Butcher Residential to support the club in 2016. We are hoping to compete in events across Yorkshire this year and the funding will be particularly useful in helping us grow the club.